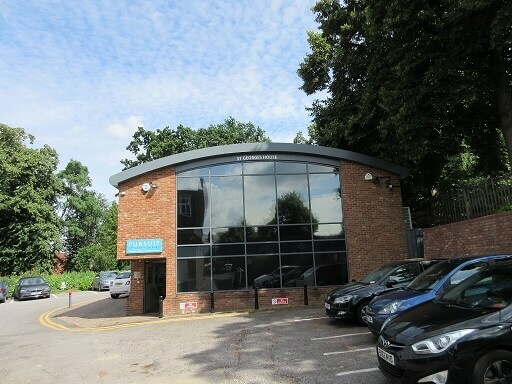 Curchod & Co advises in sale of St George's House, Esher | Curchod & Co.
A private client of Curchod & Co has sold the freehold of St George’s House, 69 High Street in Esher, Surrey for an undisclosed figure. The property, which has a ground floor fitness studio with first floor office accommodation, totals 1,625 sq ft and was brought to the market by Curchod & Co at a quoting price in excess of £1.2 million. It was acquired by a private buyer for an undisclosed price.